We can stage your home for sale, whether it is vacant or you are living in the home. 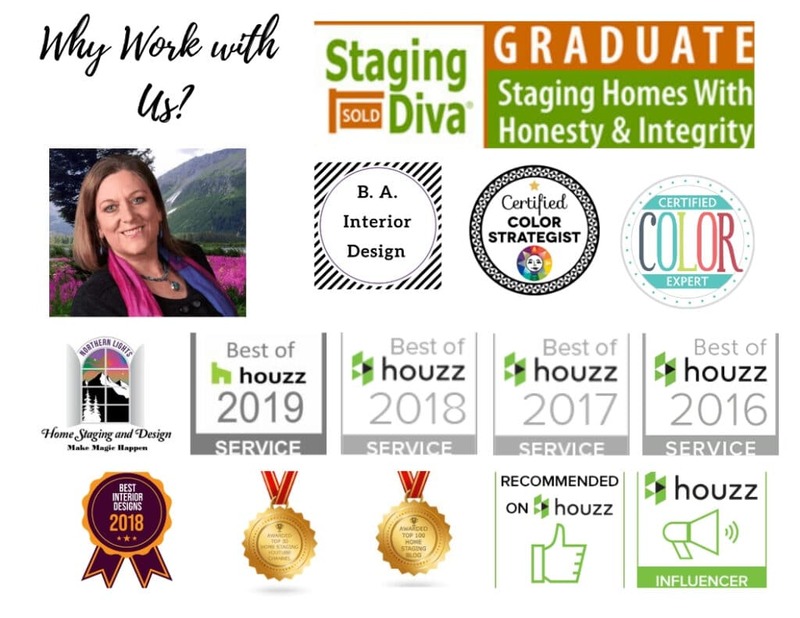 We start with a home staging consultation and do a thorough interior and exterior evaluation and develop a complete action plan to help buyers fall in love with your house. With this plan you can do the work yourself, or we can help you with all or part of the project based on your needs and budget. Make your house stand out among the competition so you can sell your house quickly and for top dollar. 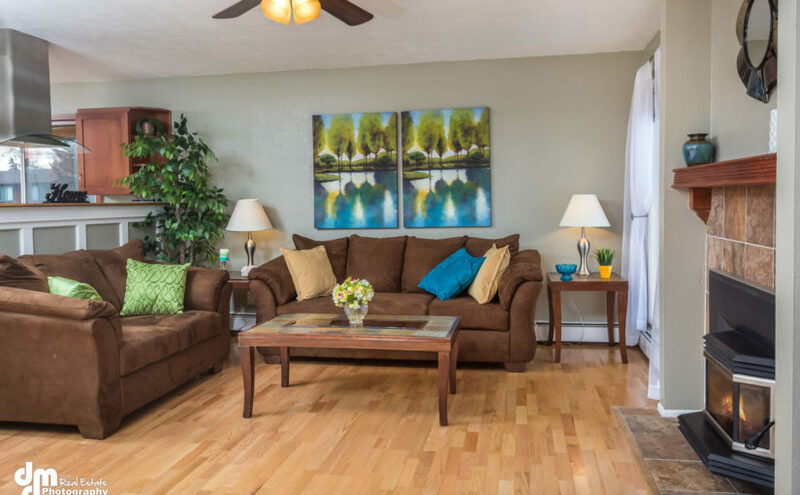 Make a smart investment in staging! If you are a realtor, we assist your clients so your listings have great photos, show well, sell quickly and for a higher commissions for you. Staging is generally paid for by your clients. If you are a builder, we help your buyers visualize a home they can see themselves living in by furnishing and decorating it so you can sell quickly. 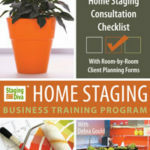 Home staging is all about the buyer! It is a marketing tool that highlights the best features of your house so buyers see it’s potential, can visualize themselves living there and fall in love with it! Here are some examples of how home staging can make a difference from two recent project where the owners were still living in their homes. The first sold the first day on the market for full asking price! The second sold within 3 weeks. Here is an example of a vacant house I staged that had been on the market for several years and sold in 7 weeks after staging. 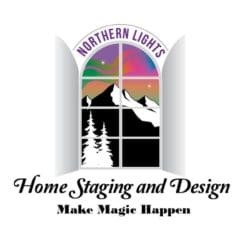 When your staging is complete and your great photos are ready, we can create a Facebook page, videos and Facebook ads to capture the “essence” of your home and why buyers will love it and assist you with social media marketing of your home. 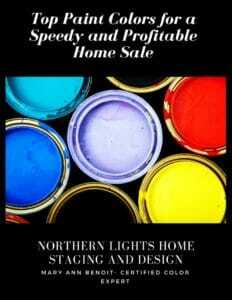 Learn more about how home staging can help you sell your house fast and for top dollar in any market! To find out more about home staging, see our reports on FAQs for Home Sellers on Home Staging, or our FAQs for Realtors on Home Staging. 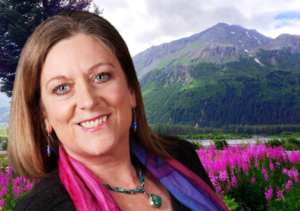 Please give us a call to find out about your specific project at 907-352-0065.